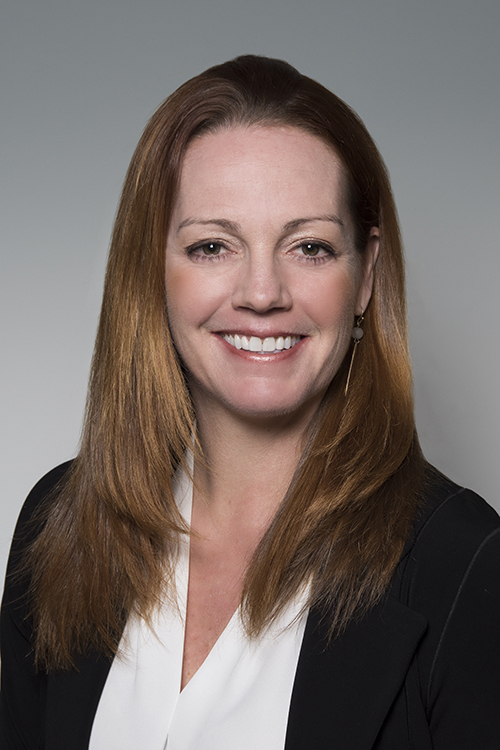 announced the appointment of Heather Paduck as Chief Financial Officer. including finance, accounting, and capital raising. statement audits for public and private real estate companies. ahead, but also shared our vision for what this company can become. wholesale colocation and private data halls (“READY STACK™”).